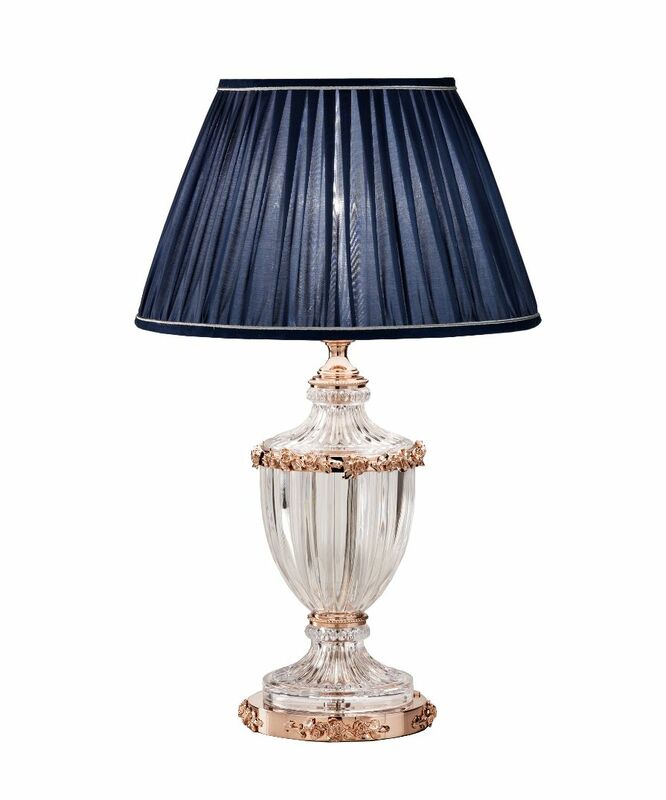 A mini version of our classic and popular Berkeley rose table lamp. Available in different finishes. *lampshade not included.